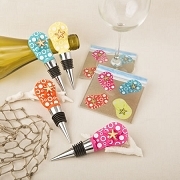 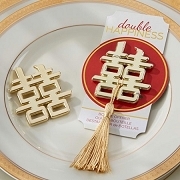 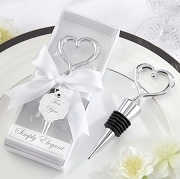 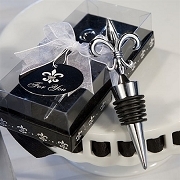 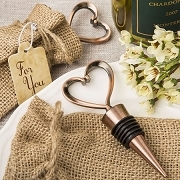 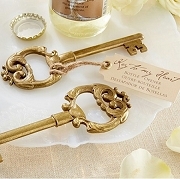 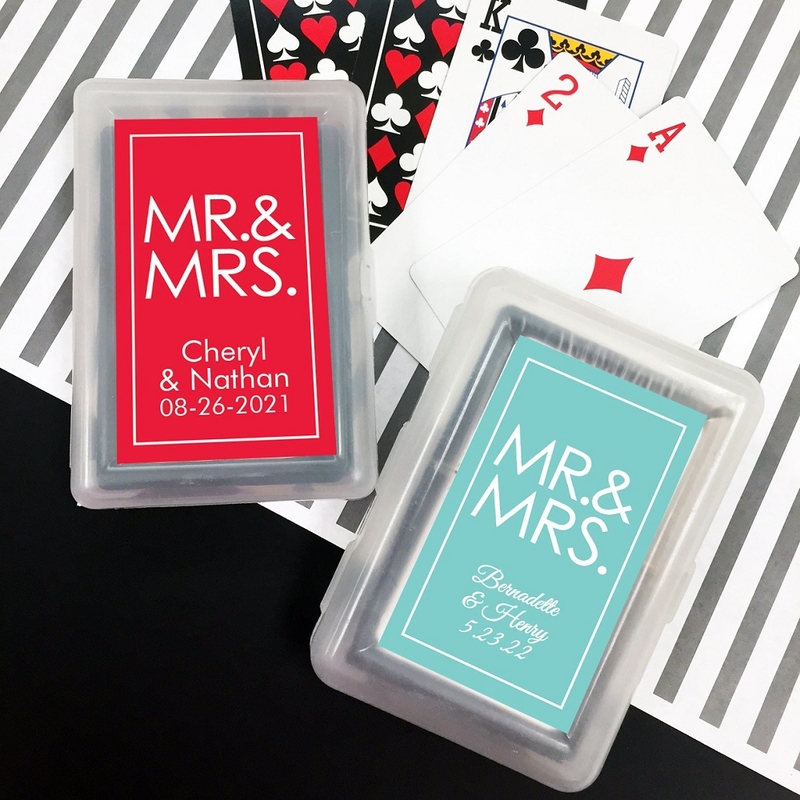 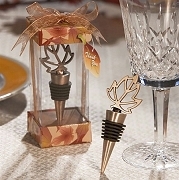 Explore our wedding favors collection for the latest trend in wedding favors. 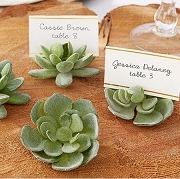 Not sure what themed favors to choose? 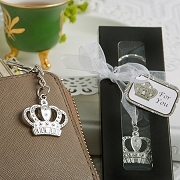 Then this section will make it easier to find the perfect favor for your event. 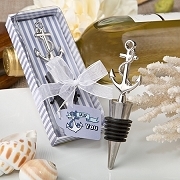 Checkout our travel & outdoor and vintage & rustic collection or our popular beach themed wedding favors.